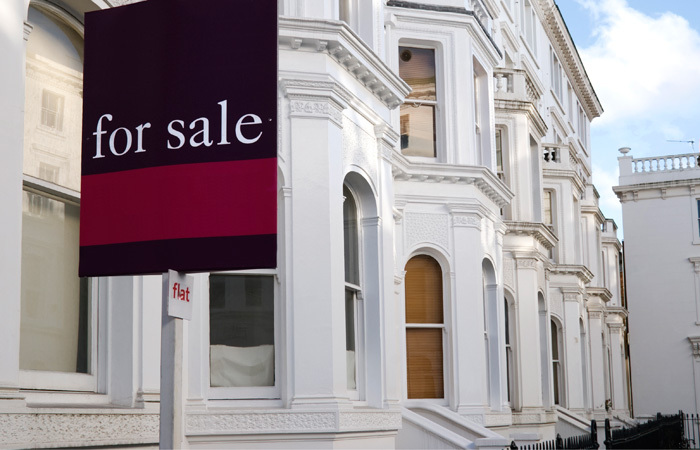 The average two-year fixed rate has dropped, following a rise after the holiday period, according to Moneyfacts. At 2.51 per cent, the rate is the lowest it has been since Christmas, having fallen by one basis point. In the last 52 weeks, the average rate has increased from 2.34 per cent. Further data shows that the average rate for 95 per cent, 90 per cent and 75 per cent LTV products has dropped by 0.02 per cent, while 70 per cent and 80 per cent LTVs are down, 0.01 per cent. The reduced rates are accountable to an increasingly competitive market, according to Moneyfacts. Moneyfacts financial expert Rachel Springall says: “High street lenders have been driving down the prices by introducing an increasing number of competitive rates within the two-year range. “If you are looking to secure a mortgage since the New Year, this is a good time to do so. Moneyfacts’ Darren Cook says: “Lenders want to use January as a kick starter, following the slump over Christmas. “The rate reductions are due to rival lenders reducing rates in order to compete in the market.